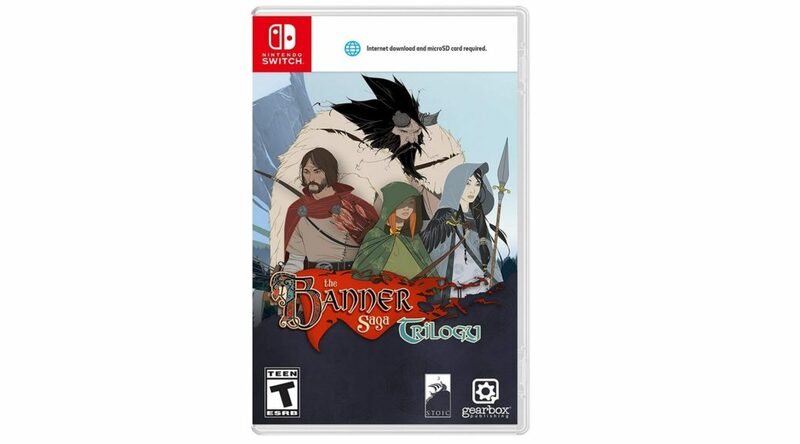 Banner Saga Trilogy, a collection of the first, second, and third Banner Saga titles, is now up for pre-order on Amazon. Keep in mind that the game requires an additional download on Nintendo Switch. The file size required is not known yet.